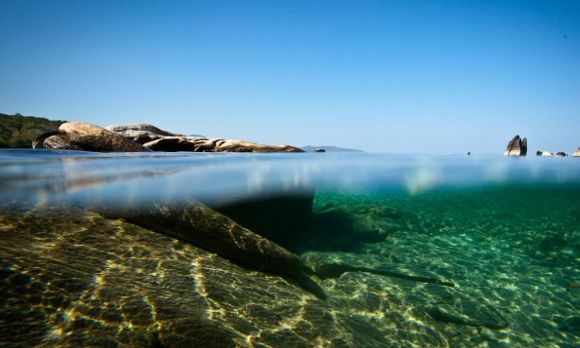 Travel experiences are there to provide jewels in our treasure box of memories. Unique adventures are often the most memorable – such as unusual beds! The Chinese inventor and writer, noted for his 1937 book The Importance of Living once wrote a most delightful and legacy-brimming quote. It’s time to leave your comfort zone. 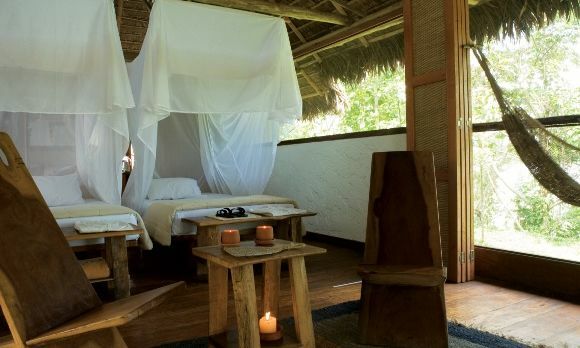 We’ve provided you with some unusual beds to guarantee a truly memorable experience on a private, luxury tour with us. Is there anything quite as romantic than resting on a small, private rock island under the twinkling stars of African night skies? Well, perhaps, if it’s close to a sugar white beach. If you think you’re dreaming that this castaway accommodation is a possibility then think again. 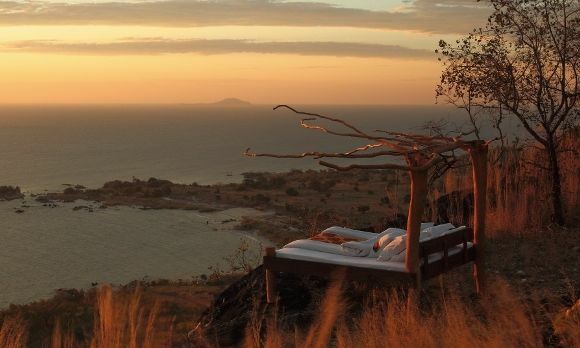 Nkwichi Lodge on Lake Malawi in Mozambique offers a wonderful sleep for stargazers, honeymooners and romantics alike with its “Lake of Stars” Bed, just a ten minute boat ride from its main lodge. This experience begins with cocktails as the sun goes down. After dinner the staff will leave you for the evening to enjoy a tranquil and magical night’s sleep. In case nature calls in the middle of the night, you can utilize the canvas shower and portable toilet facilities on the rock that are handily hidden from view. In the morning you will sail off to tuck into a bush breakfast under a beautiful baobab tree. Now that’s what we call barefoot luxury. Reserva Amazonica by Inkaterra provides a wonderfully remote Canopy Tree House that you can sleep in, for a second to none sleeping experience. Yes, you’ll find yourself in the midst of the Peruvian South Eastern Amazon, for a secluded tropical jungle stay. 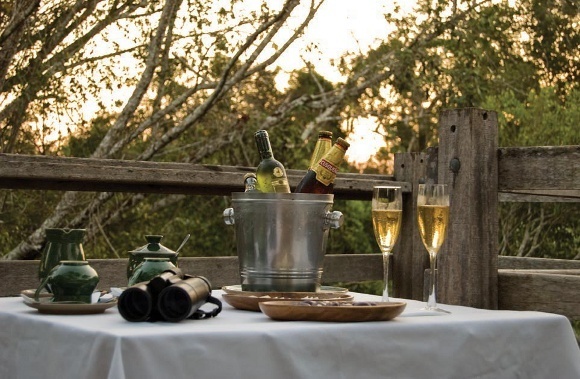 From your canopy you’ll be able to witness many wild animals and multicolored macaws, parrots and toucans in this treetop adventure as you unwind at the relaxing Canopy Bar or enjoy a dinner with the stars above. You’re on holiday, so why not mimic and receive inspiration from your neighbor the brown-throated three toe sloth to ensure you get the best sleep amidst all the natural jungle sounds. 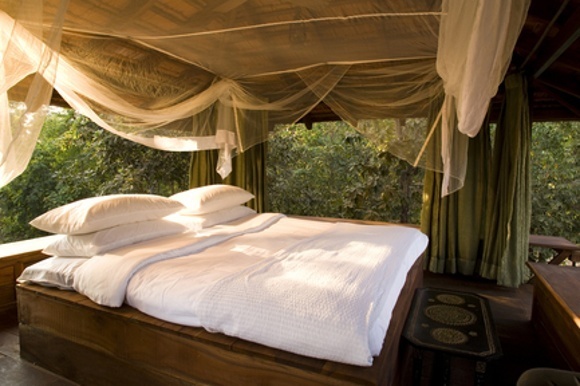 The Canopy Tree House sleeps two. The affluent Maharanas and Maharajas of India were known for their decadent and extravagant taste in furniture and so it makes sense they have some unusual beds for us too! 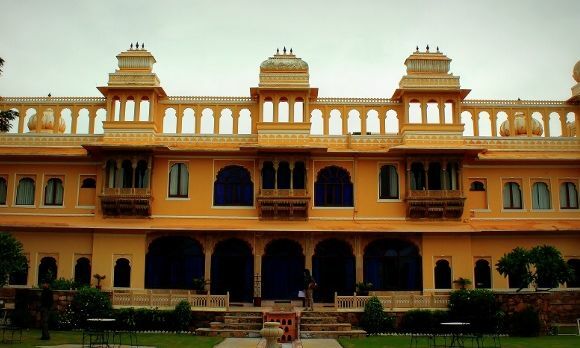 An ode to the 18th century, you can find an unusual one in Fateh Bagh, a restored palace hotel situated in Ranakpur, just 90kms from Udaipur, India. A ceiling mounted swing bed sits proudly in among the period furniture and sumptuous architecture. A word of warning: this might not be the ideal unusual bed for wrigglers. Join the king of the swingers in a traditional Indian machan (covered rooftop platform), on top of your private bungalow in the jungle. You could be Mowgli for a night or two! Venture into the world of the Bengal tigers in Baghvan, tucked within the deciduous forest of Pench National Park for this altogether alluring experience. Alongside mosquito nets and overhead fans, hookah pipes are provided on each machan to add a regal yet relaxing note. The décor of Baghvan is elegant with woven hyacinth furniture, high ceilings and delicate Parsi tiles. If you are visiting in summer then you can take pleasure in the traditional Khus screens that are sprinkled with fragrant water so that you can cool down with a sumptuously scented breeze. 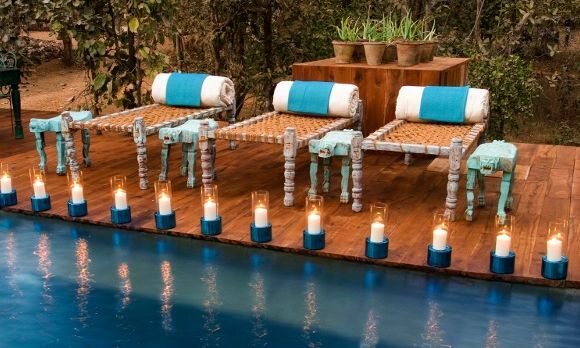 It’s certainly the sumptuous choice for enjoying a safari in central India! Design your own private tour to one of our 32 destinations: India, Africa, South America and Asia.